March 25, 2017 ~ NickyB. Working in the school system for over 17 years has offered me the opportunity to see many things. Unfortunately, one of those things has been the lack of parental involvement in the IEP process. I never understood why parents would allow others to make decisions about their child without their knowledge or input. 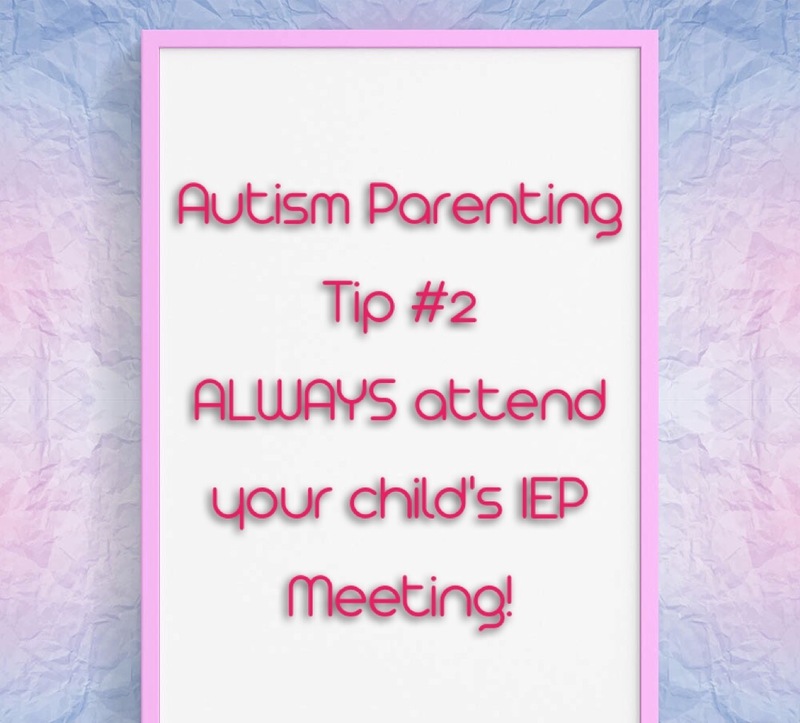 Whatever you do, you must attend ALL IEP meetings. If the date scheduled is not good for you…reschedule it. If transportation is an issue…then attend the meeting over the phone. Also be sure to fully read the final IEP. I’ve found several mistakes on MJ’s IEPs over the years. Absolutely. I think parents get overwhelmed. I remember not understanding the language of the technicalities of autism early on. It is a learning experience we MUST take the time to understand. 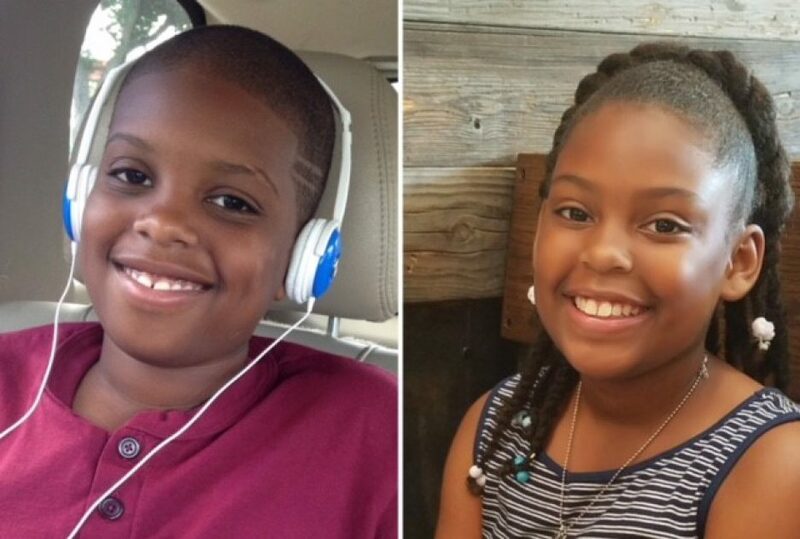 As a teacher, the lack of parental involvement is a BIG problem! I don’t think I ever missed On of my sons IEP meetings! Yet I understand a parent’s struggle!